Women in America are the freest in the world, yet many feminists tell us women are oppressed. They advocate this falsehood through victimist mentality propaganda and misleading statistics, such as the gender wage gap myth. 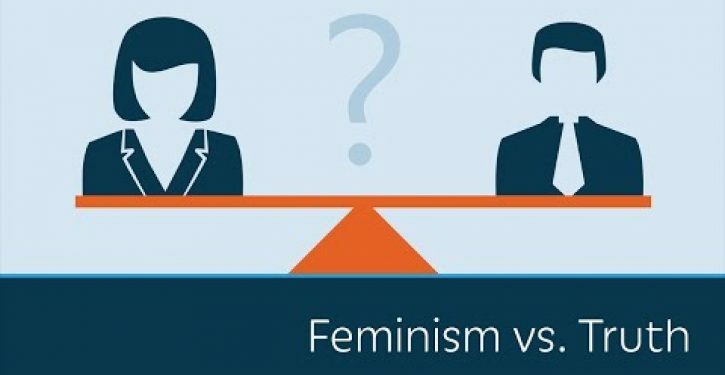 In five minutes, American Enterprise Institute’s Christina Hoff Sommers tells you the truth about feminism.